I’m piggybacking on Carole Ann Moleti’s post from yesterday and inviting readers to vote in the Raven Awards. Books are automatically entered in this contest when they receive a 4 or 5 star review from UnCaged Books. Then the public gets to vote for their favorite book. My sweet romantic comedy, A Groom for Mama, is a finalist in the contemporary category, and I’m doing the happy dance! I echo Carole Ann’s sentiments about being in good company. There are so many SMP authors who made the semi-final and final rounds in this contest. BTW, congratulations on finaling, Carole, and good luck to all the rest of the SMP authors who made the finals cut! To celebrate A Groom for Mama making it into the finals, I thought I’d share the book blurb and a never-before-seen excerpt from A Groom for Mama. This book has a special place in my heart as it started out as a half-hour radio play that my husband and I wrote for a local contest when we first started our venture into playwriting. The play finaled in the contest, but didn’t win. We put it aside, considering it a lesson learned. Later, with my hubby’s permission, I used the basic premise—a dying mother wants to see her child married before she departs this earth—to come up with a new story for my book. The book doesn’t resemble the play at all, but here it is again, a finalist in a new contest. Just saying that makes me smile. It just goes to show you that an old idea can have a new life. So, without further fanfare, here’s the exclusive excerpt from A Groom for Mama. A twinge of guilt pricked him. Nice had nothing to do with it. He just didn’t want to see her with anyone else. “Anyway, it didn’t work. You’re stuck with finding a man.” As he reached for the front doorknob, she grabbed his hand. I hope you enjoyed this exclusive excerpt from A Groom for Mama. Please consider clicking over and voting for your favorite SMP authors. There’s no registration required for voting and the site isn’t collecting emails, so it’s super easy to vote. One vote per category and your last chance to vote is Saturday, August 18. 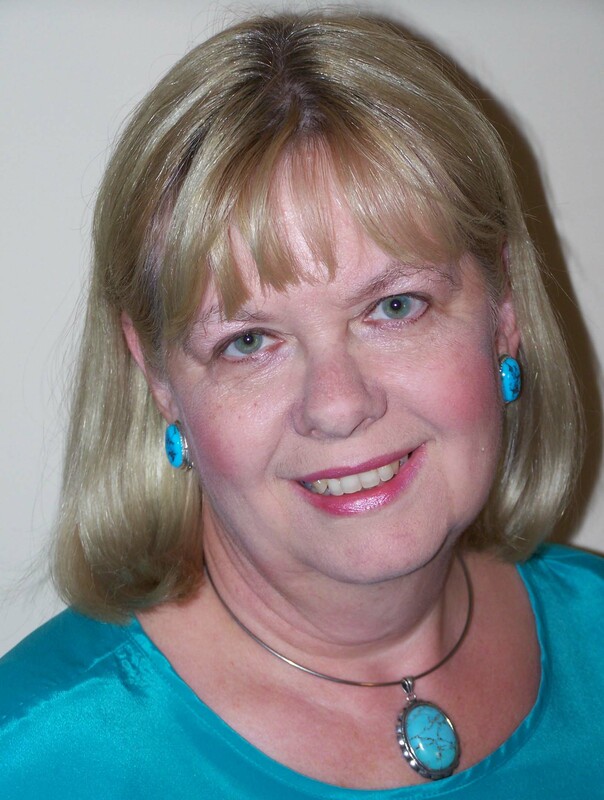 Multi-award-winning author Catherine Castle loves writing, reading, traveling, singing, theatre, and quilting. She’s a passionate gardener whose garden won a “Best Hillside Garden” award from the local gardening club. She writes sweet and inspirational romances. You can find her books , including her multi-award-winning inspirational romantic suspense The Nun and the Narc and A Groom for Mama on her Amazon Author page. This entry was posted in News From the Castle!, Soul Mate Publishing and tagged A Groom for Mama, books, Catherine Castle, contemporary romance, RAven Award Finalist, Raven Awards, Soul Mate authors group, Soul Mate Publishing. Bookmark the permalink.